It’s not just about punching and kicking – it’s about life…..
We teach the leaders of the future: champions in the game of life. 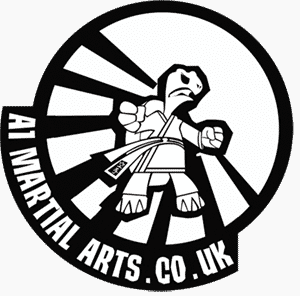 Our unique programme combines ancient martial arts with modern life coaching. Our mission is to equip kids with the mental tools to reach their potential in whatever field they choose. We teach that there is no such word as ‘can’t’; that there are no problems or barriers blocking our way, only challenges which can be embraced and conquered. Training in control leads to better decision-making – whether it be handling a pet, SATS or a bully with just the right amount of thought, energy and responsibility. Book your free introductory classes and experience a different approach to education. We welcome all Children from 4 years and up who are willing to take the first step to develop themselves through the Martial Arts . We are commited to providing a safe fun supportive environment that will foster your transformation. 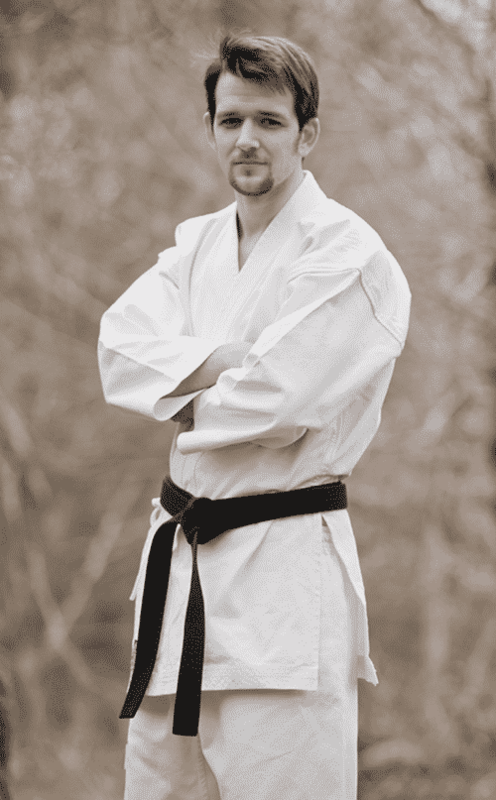 Chris is a fun and exciting instructor with a passion for the martial arts. 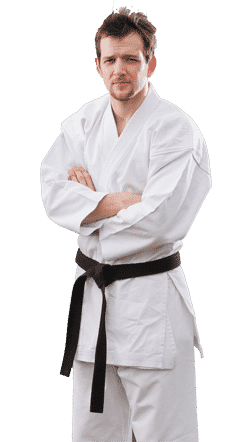 He has trained in Karate, Mixed Martial Arts, Brazilian Ju Jitsu, Boxing, Muay Thai and Wrestling. 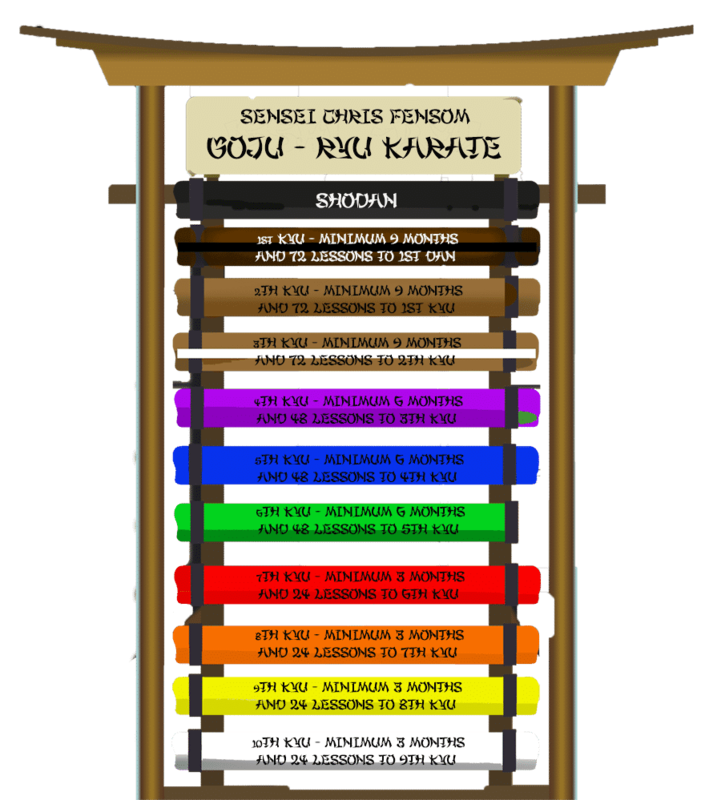 Click the button below to enter the Dojo! Click the button below to locate the A1 Team! Do you require private tuition? Need help getting into shape? Look no further than CF Personal Training! Click the button below to go to the CF Personal Training Site!